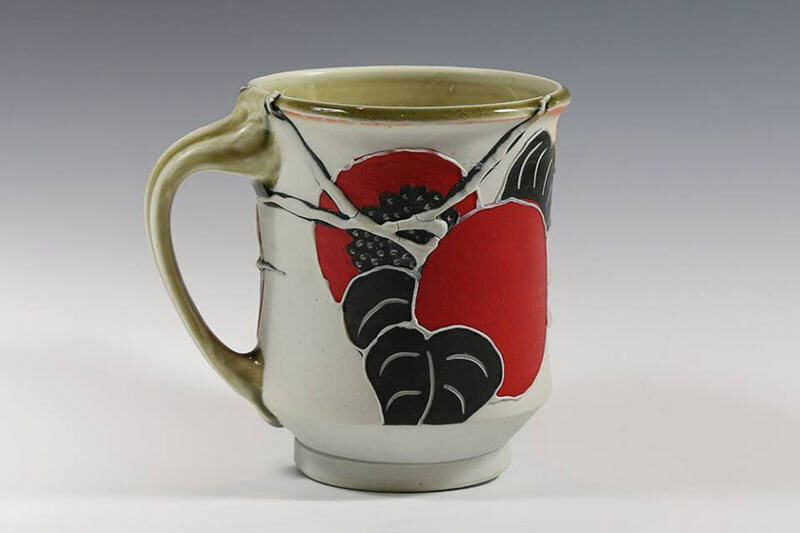 My body of work integrates two of my favorite artistic passions: ceramics and Japanese-influenced design derived from Japanese woodblock prints. By combining both design perspectives into a single piece, the integrated poetry and fluidity of each design style becomes more dramatically and synergistically expressive within a unified work of functional fine art. 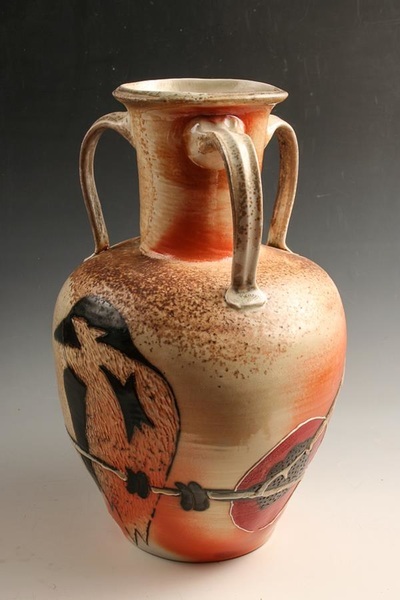 My philosophy is that functional pottery can live in the same world as fine art, so I strive to create a balance between functionality and aesthetics in my work. 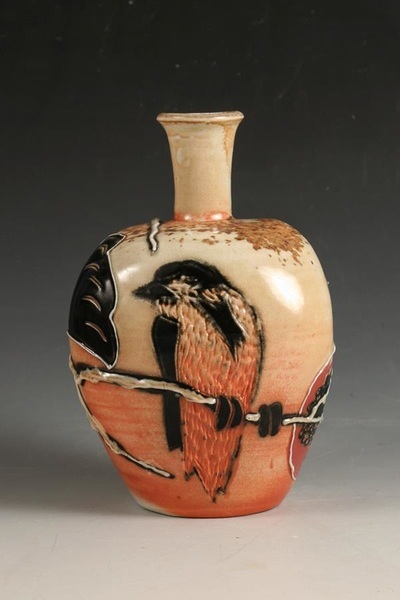 My designs and firing methods invoke a need to not just look with your eyes but also with your hands. Upon defining a design approach, I use an electric potter's wheel to produce simple yet elegant porcelain forms as blank canvases that will complement not only the pottery design but also its function. 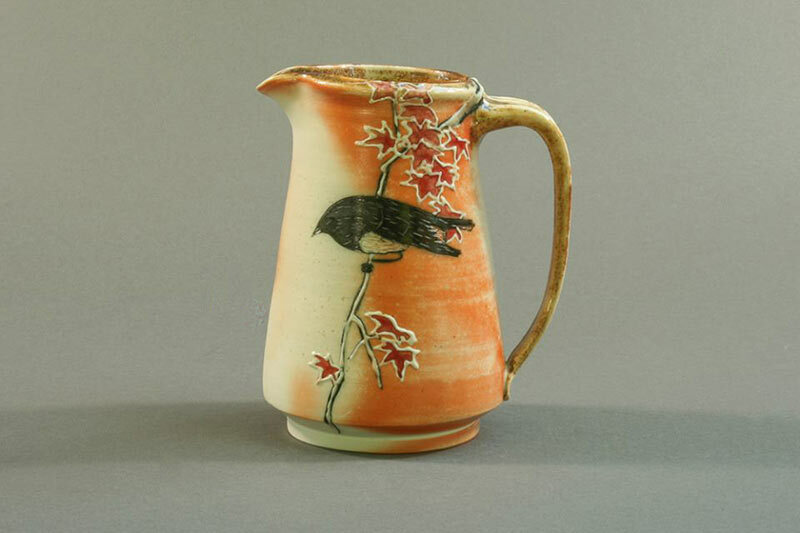 Next, I begin painting a silhouette in underglaze, followed by the use of sgraffito and slip trailing to add detail to the design. Atmospheric firing methods, primarily wood and salt, are chosen to allow the lively movement of the flame to add color and unpredictability to my otherwise highly controlled design. 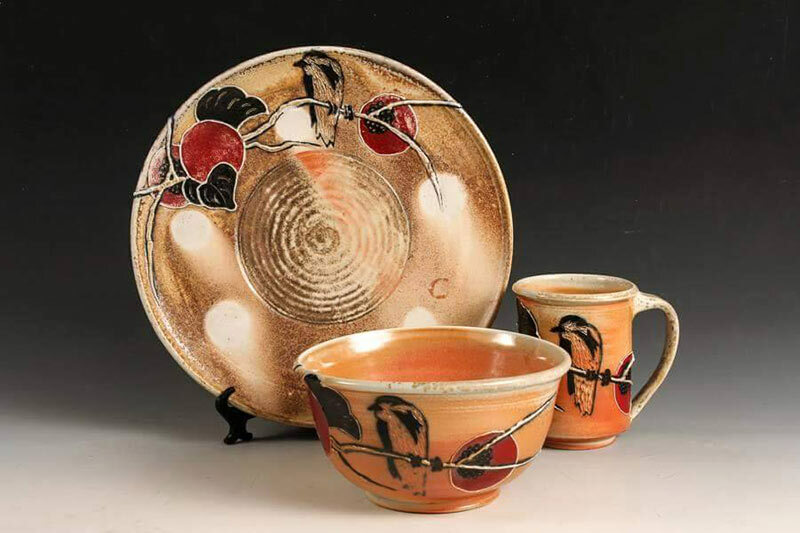 The outcome is pottery as art that can be appreciated, touched and used daily.